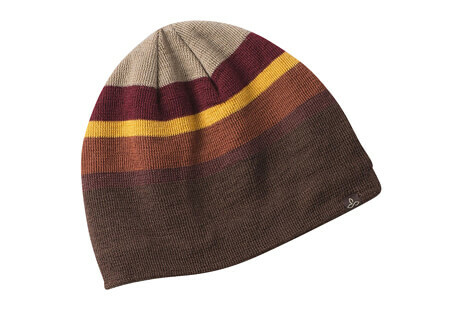 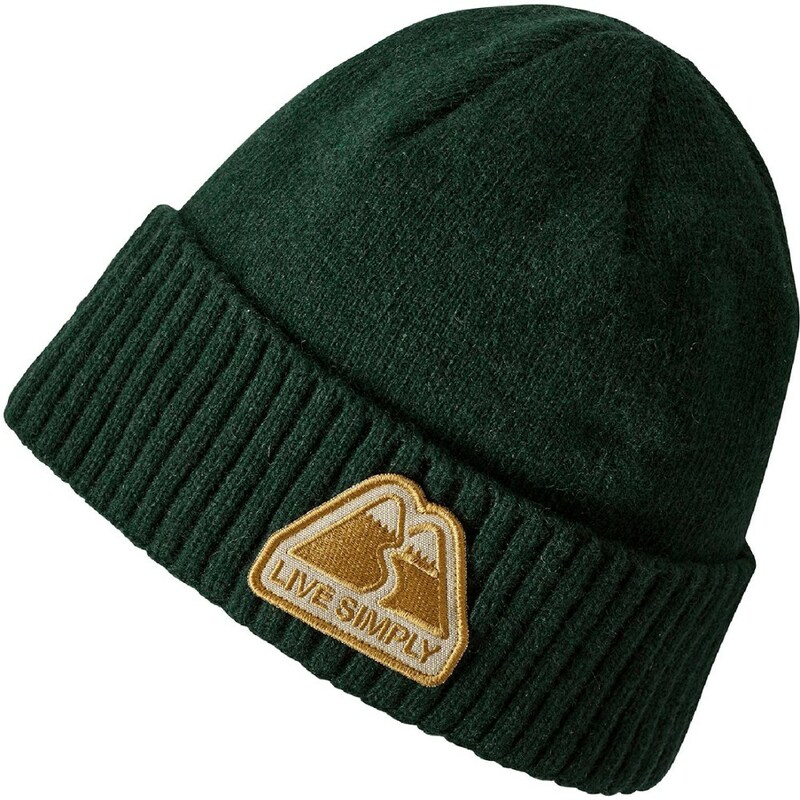 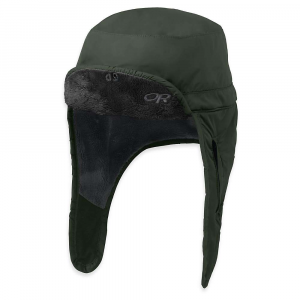 Visit Marmot's Spike Hat page. 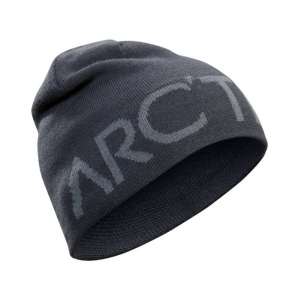 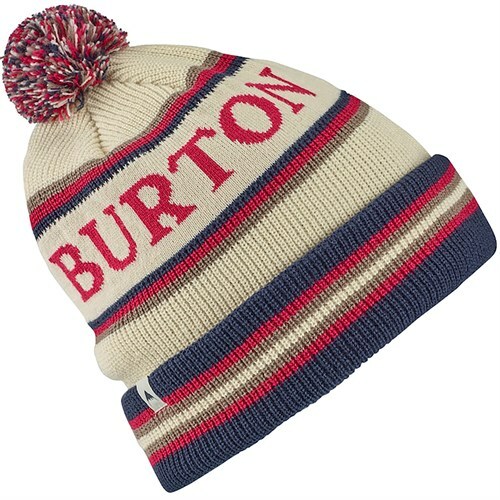 Marmot's Spike Hat offers the comfort and protection of a 100% wool shell which will trap in warmth, as the micro fleece sweatband wicks moisture away from your skin, leaving you dry and comfy. 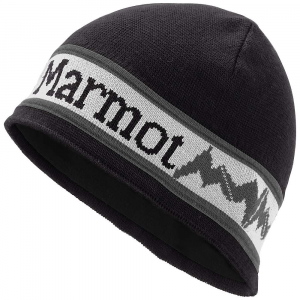 Pull on the Marmot Spike Hat and head out to the trails for a heart-pumping skate ski. 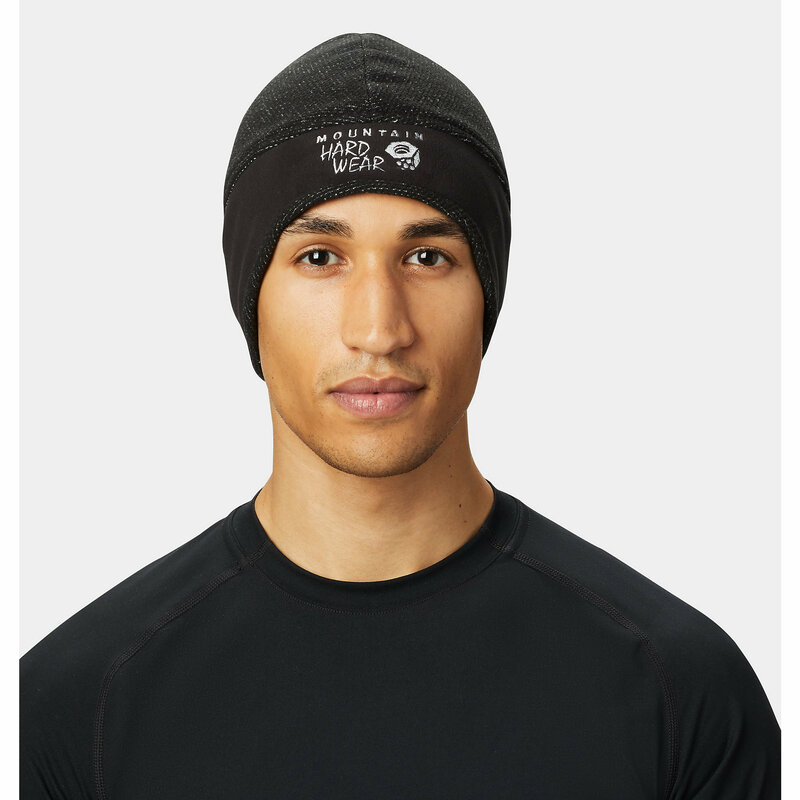 Although a frigid wind is blowing, your noggin will stay toasty, and the microfleece headband provides a little extra warmth and softness, and keeps the sweat from dribbling down into your eyes.